Pie is cozy right? I mean, don’t get me wrong: pie is delicious no matter the season. In the fall, it’s not the tradition to bake fruit pies, besides apple that is. Instead we opt for those pies with richer ingredients. 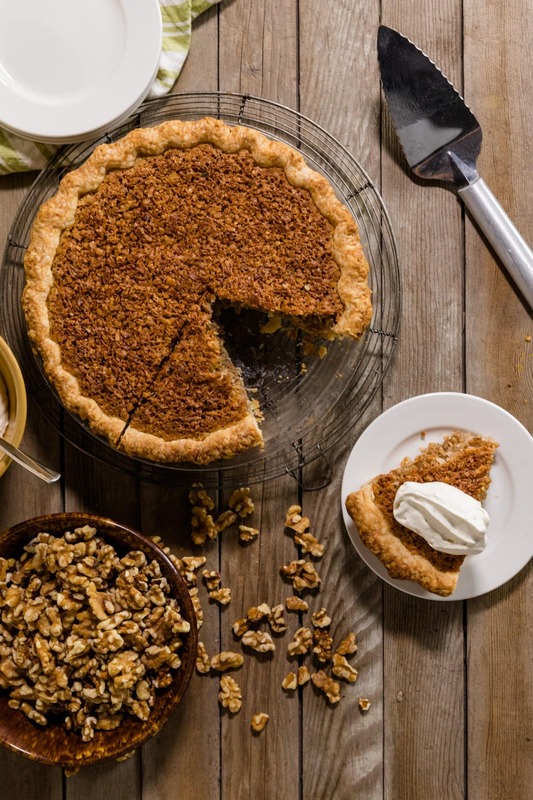 The holiday season is fast approaching and for many that means pies of the pumpkin and pecan variety. But a lesser known and equally delicious pie is on my radar – and should be on yours too! 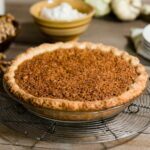 My grandma’s oatmeal nut pie is a family favorite. I’m going to describe this pie as a cousin to pecan but really it’s equally just as good. Oatmeal and nuts give a hearty filling while a few simple spices flavor just the right amount. Whether for a holiday or a weekday, this will be a new favorite. 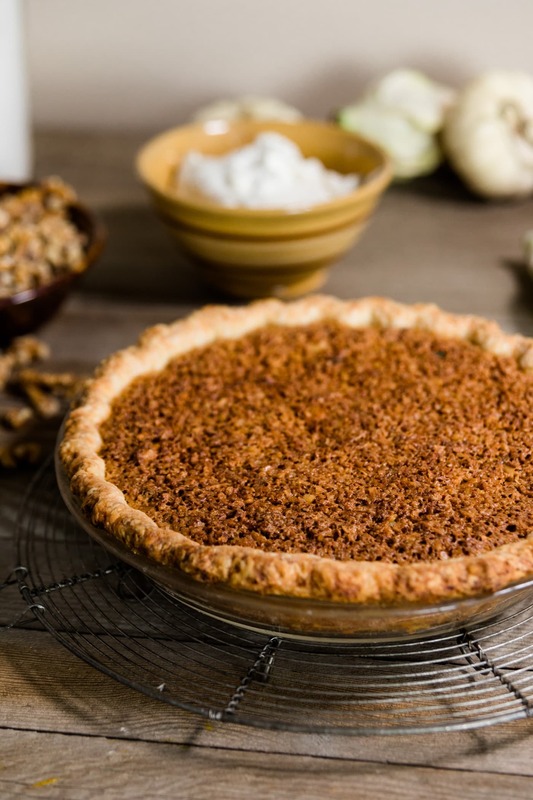 With toasted walnuts and all kinds of fall spices, this oatmeal nut pie is a unique homestyle pie. It’s the perfect dessert to bake this autumn! Prepare walnuts by placing on a baking sheet in an even layer. Place in oven and toast 8-10 minutes until fragrant and browned. Remove from oven and cool. 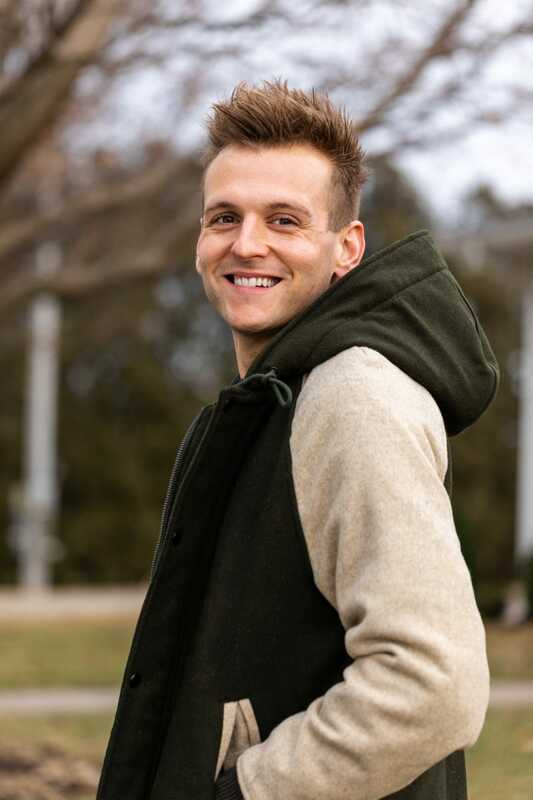 Chop into small pieces and set aside. Add the salt, vanilla, cinnamon and nutmeg. Whisk in the eggs, milk, coconut, oatmeal and walnuts. 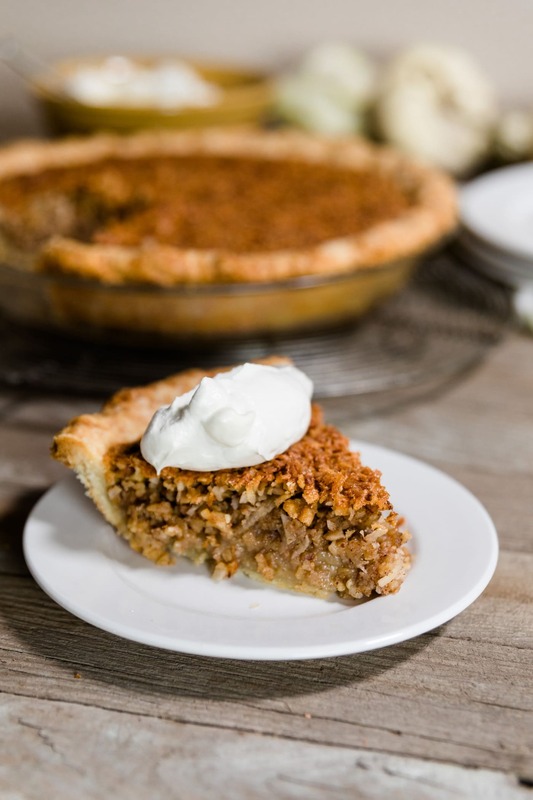 Pour the filling into a prepared 9-inch pie shell and bake in preheated oven until the edges are set and the middle jiggles slightly, 40-60 minutes. The crust may brown quicker than the pie. After 35 minutes, start checking the crust. Usually the crust needs to be covered for the remaining bake time. Remove from oven and let cool at least 4 hours. This is best served with freshly whipped cream: 1 cup heavy cream, 1 tablespoon sugar and 1/2 teaspoon vanilla. Whip until soft peaks and pile high on each piece of pie! In a food processor, combine the flour, sugar and salt. Pulse to combine. Add the shortening and butter and pulse until small pea-sized pieces of butter and shortening remain. With processor running, add water slowly until the dough just begins to form a ball. Place dough on plastic wrap and knead a few times until it comes together in a cohesive ball. Wrap tightly and chill 20 minutes. On a floured surface, roll out dough, moving continually to ensure it is not sticking. When approximately 12 inches in diameter, place in 9-inch pie dish. Leave 1/2 inch of excess dough and roll under to create rim. Crimp edges and place in freezer until ready to use. Once frozen, the shell can be tightly wrapped and frozen up to two months.